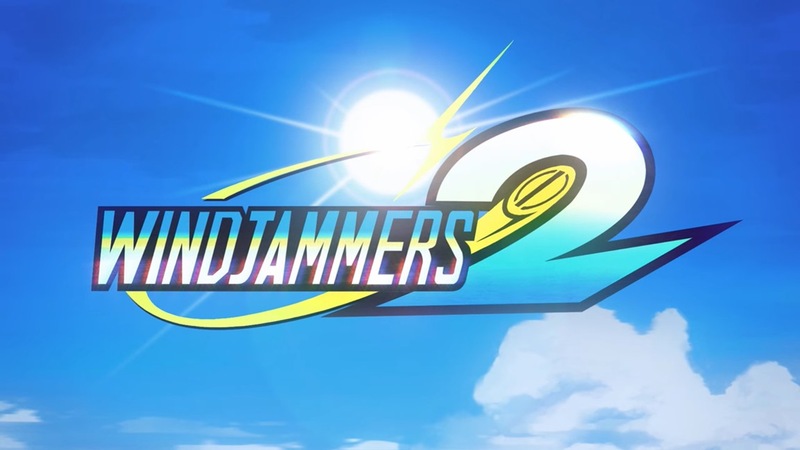 Two Windjammers announcements were made during today’s Indie Highlights video from Nintendo. First, Windjammers 2 is on the way, and is coming to Switch. Not much is known at present aside from a 2019 launch, but we do have a trailer below. In other Windjammers news, the first game has been dated. That title is heading to Switch on October 23.